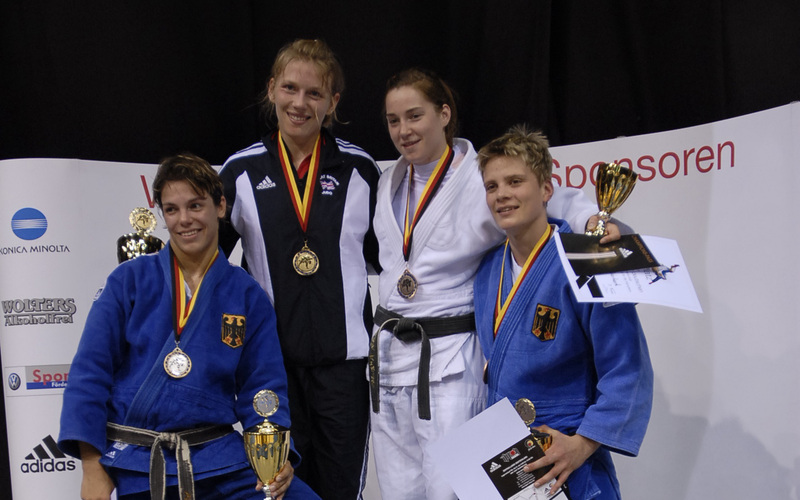 German judoka Jenny Karl was the 2004 European Champion U78kg and took bronze in 2003 in Düsseldorf. She won 5 German titles U78kg. As Junior she won European silver in 1996 and 5th at the Worlds. She won 24 World Cup medals with victories in Leonding, Prague, Budapest, Madrid, Sofia and Rome.